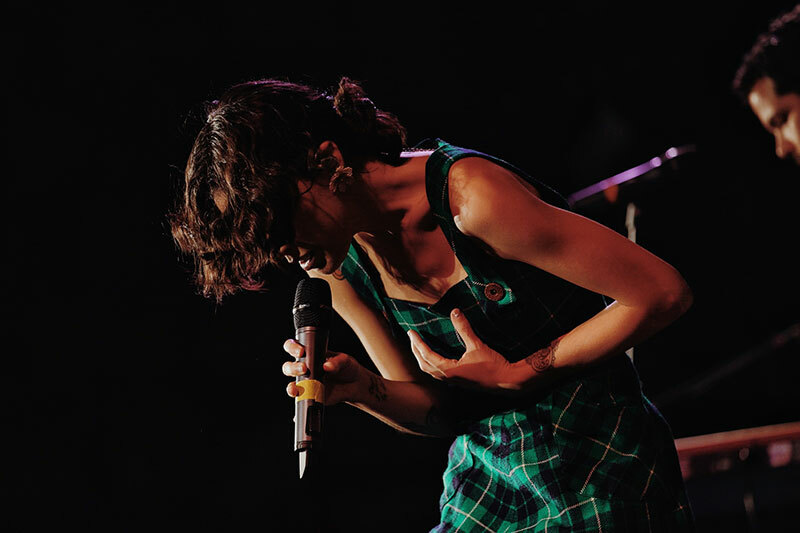 For roughly a decade, Ileana Cabra has sung backup to her more famous brothers: René Pérez Joglar and Eduardo Cabra of the Puerto Rican rock and hip-hop act Calle 13. A bookish rocker type, she has riffed on reggaeton and rock and all manner of contemporary Caribbean fusion. Now she has broken out on her own and the results are beguiling — if quite unexpected. For her first solo effort, “iLe,” as she is now known, has gone resolutely traditional, diving into the Latin music of the past. 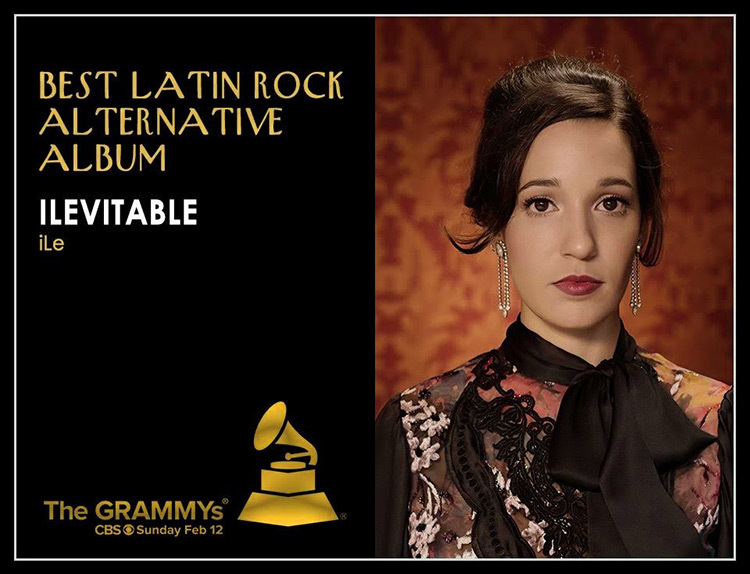 Her debut album, “iLevitable,” released this summer by Sony Music Latin, features folk-inspired ballads and infectious Latin jazz standards — all bound by her meticulous attention to musical craft, not to mention her voice, which can channel both gravelly sorrow and stage diva brassiness. “Danza Para No Llorar” (Dance to Not Cry) feels like that mournful bolero emanating from a grandparent’s scratchy record player. “Rescatarme” (Rescue Me) goes Latin big band with fluttering horns, wailing trumpets and chorus. (Impossible not to groove to even if you’re stuck on the freeway at rush hour.) Torch songs and Latin American ballads that nod to all eras — especially the ’70s — appear in between. “I like the possibility of sleeping with you but with you, my love, I simply couldn’t live,” she winks in “Te Quiero Con Bugalú” (I Love You With Boogaloo), which tells the story of a woman who can love a man only through music. “Caníbal” (Cannibal), the song that opens the album, tells of a sensuous, corporeal dismemberment. “Triángulo” (Triangle) is carnal and surreal, fusing abstracted imagery about body and landscape. And “Extraña de Querer” (Stranger of Love) tells a Kafka-esque tale of a woman’s transformation into an insect while riffing on larger questions of love. In a pop landscape littered with insipid writing about boy crushes and girl power, iLe’s narratives are at once poetic, stunning and grotesque. The Goth girl inside of me can’t get enough. This summer, the singer has been touring the Northeast in support of the new album. Pray that a gig materializes in Los Angeles soon.